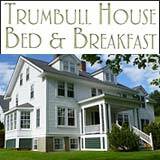 What better way to see New Hampshire’s mountains then from the peaks of such ski areas as Loon Mountain, Bretton Woods, or Wild Cat? With 20 ski and snowboarding resorts, New Hampshire is an excellent choice for your winter snowboarding vacation! 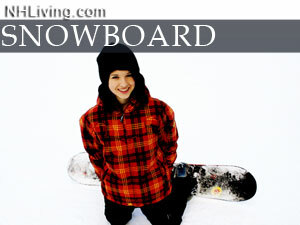 Ask us about Snowboarding in NH or share your NH snowboarding comments. 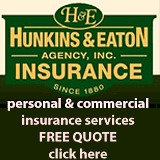 To feature your New Hampshire business, contact us. Take a passion for surfing, skateboarding and skiing, mix it with the force of gravity, bring it to the mountains and Voila! You have the birth of snowboarding. In the 1960’s and 70’s, early boarders called themselves ‘Snurfers” (Snow + Surfer) and would hurl themselves down mountains with no foot straps and no control, on boards that were little more than two skis strapped together. Much like the antiquated surfboards of the 1960’s, the first snurf boards were unreasonably long and cumbersome.